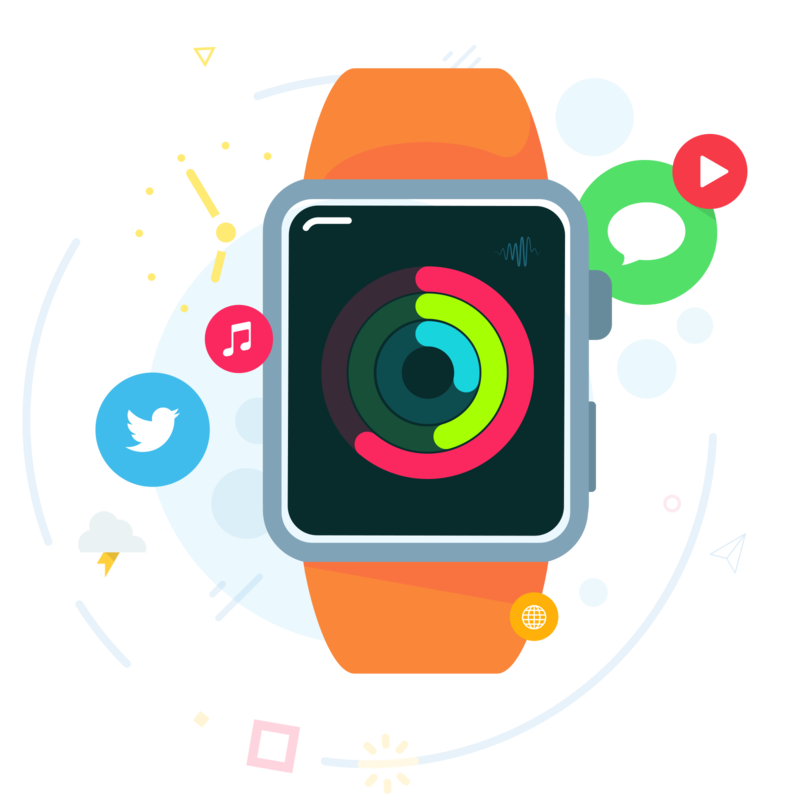 As the name implies, Android Wear is an Android-based initiative, using Google's mobile operating system and a dedicated software development kit to create a number of different wearables. You can think of Android Wear as an extension of the experience you may have grown to enjoy with Google Now. And just like with our smartphones, Android Wear will have us talking to our watches. You'll be able to speak to request information as well as reply to information you've already received. Weather info. Chats with friends and family. Direct queries. Direct actions. Android Wear is starting with smartwatches. Motorola and LG were first out of the gate, announcing the Moto 360 and the LG G Watch. But Motorola for whatever reason didn't get its watch out the door until September. Meanwhile, Samsung swooped in at Google I/O with its fourth wearable in less than a year, the Gear Live. Google has said it's also working with other partners in the Android Wear space, including HTC and ASUS, as well as chip manufacturers Broadcom, Imagination, Intel, Mediatek and Qualcomm. So Android Wear isn't solely a Google endeavor. Even fashion brands like Fossil are in on Android Wear, and other fashion and luxury brands are bound to follow. It's arguably the best watch running Google's Wear OS today, and it works with iPhone! How does this experience stack up to what we're used to seeing with the Apple Watch? Why is it so hard for companies other than Apple to release small smartwatches? Android Wear 2.0 is now official, and it's clear Google is borrowing from multiple sources with their overhauled platform. Android Wear is available for your iPhone. If you're a former Android user with a leftover Gear 360, or just love the look of the Huawei Watch, here's everything you need to know about using Android Wear with your iPhone. With Android Wear 2.0, Google has proved that even the most impractical feature is possible to implement on a smartwatch. And that's why the Apple Watch continues to dominate the smart wearable space. Android Wear for iPhone and ... Apple Watch for Android? While we wait to see what Apple might have up its sleeve for us this year, I decided to see how the Android Wear experience would work for an iPhone owner used to wearing an Apple Watch. Following the official release of Android Wear for iPhone, it has come to light that fitness data from Android Wear smartwatches won't sync with Apple's HealthKit platform, instead being routed to Google Fit. Google has announced that Android Wear now officially supports the iPhone. For now, you'll need an LG Watch Urbane, but the iPhone should be supported by all future Android Wear watches as well. Android Wear watches get reviewed, are they painful enough for an iWatch yet? Google has officially announced Android Wear, their new wearable-focused software platform and — no surprise here — they're starting with the smartwatch. It's a trendy product category, fueled in no small part by rumors of an impending iWatch from Apple and all sorts of gadgets and bands from tech and fitness giants both.